At Emmanuel we believe in the importance of Biblical hospitality. Our hospitality ministry consists of several couples who open their home to have people over for a meal one Sunday a month. The purpose of our hospitality ministry is to help those who are new or disconnected meet others through whom they can be encouraged, and feel better connected to the body of Christ at Emmanuel. It also allows those with the gift of Hospitality to serve in this way. 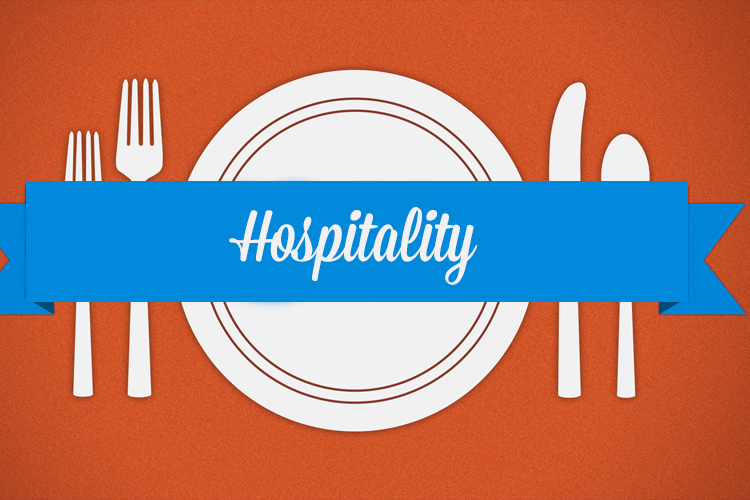 If you would be interested in serving in our Hospitality Ministry contact us here.��If you would be interested in being invited for a lunch at someones home on a Sunday, please fill in the form below and we will do what we can to arrange it.